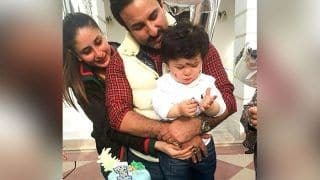 Taimur Ali Khan Pataudi was born on December 20, 2016, in Mumbai. 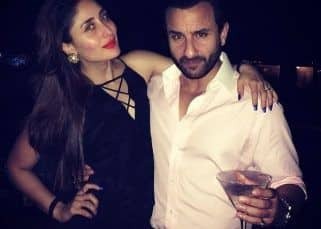 He is the son of Bollywood actors Kareena Kapoor Khan and Saif Ali Khan Pataudi. 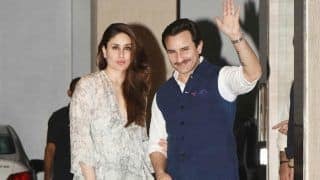 Taimur Ali Khan is the third child of Saif Ali Khan. 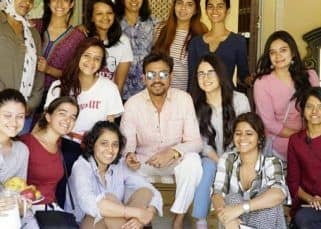 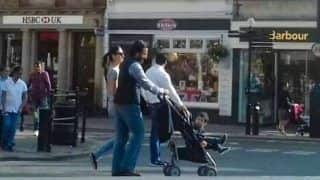 The actor and Nawab of Pataudi has two other children, Sara Ali Khan and Ibrahim Ali Khan, from his first wife, Bollywood actress Amrita Singh. 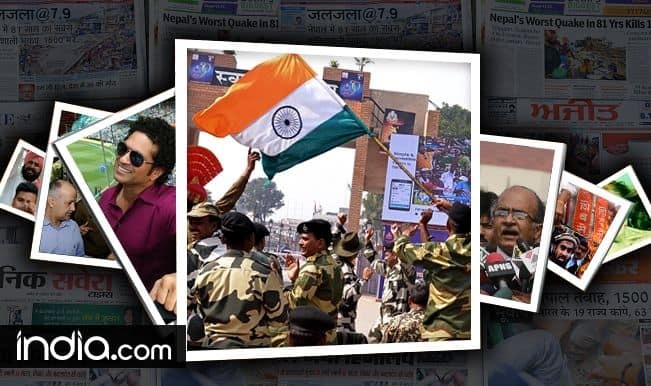 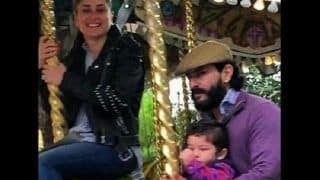 Taimur Ali Khan Pataudi's paternal grandfather was the renowned cricketer and Nawab Mansoor Ali Khan Pataudi and his paternal grandmother is veteran Bollywood actress Sharmila Tagore, who is related to the great Rabindranath Tagore. 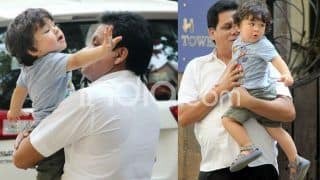 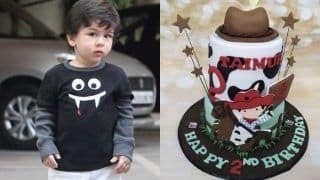 Taimur Ali Khan's maternal grandfather is Bollywood actor Randhir Kapoor, the son of maverick actor-filmmaker Raj Kapoor. 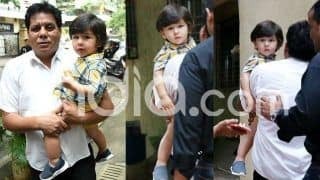 Taimur's maternal grandmother is Babita Kapoor, the yesteryear Bollywood actress. 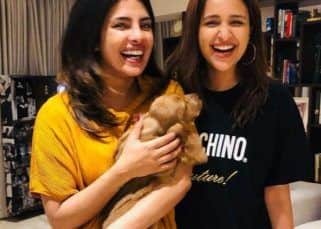 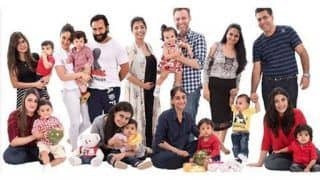 Little Taimur's aunts are Karisma Kapoor (his mom's sister or mausi), and his two buas, Soha Ali Khan and Saba Ali Khan. 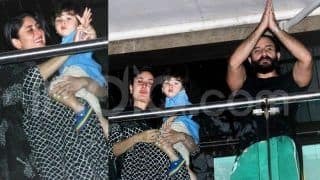 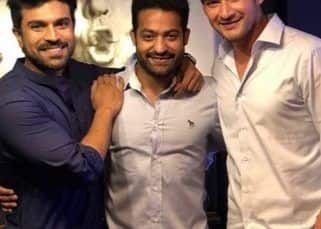 Taimur's uncle is actor Kunal Kemmu, who is married to Soha. 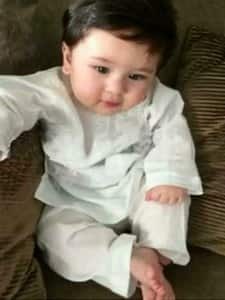 Chote Nawab Taimur Ali Khan Pataudi Looks Royal In This White Kurta Pyjama. 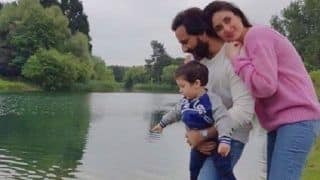 Taimur Ali Khan's Moment With Kareena Kapoor Khan And Saif From Their London Vacay is One of Their Best so Far! 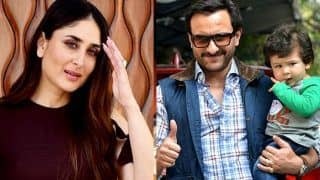 Kareena Kapoor Khan and Saif Ali Khan In London For an Ad Shoot? Kareena Kapoor Khan Spotted on a Coffee Date With Saif Ali Khan in London, But Where Is Taimur Ali Khan? 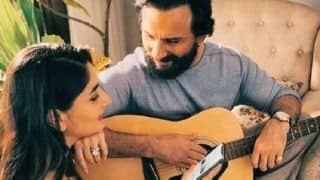 Kareena Kapoor Khan's Next Film to Take Time Thanks to Taimur Ali Khan?